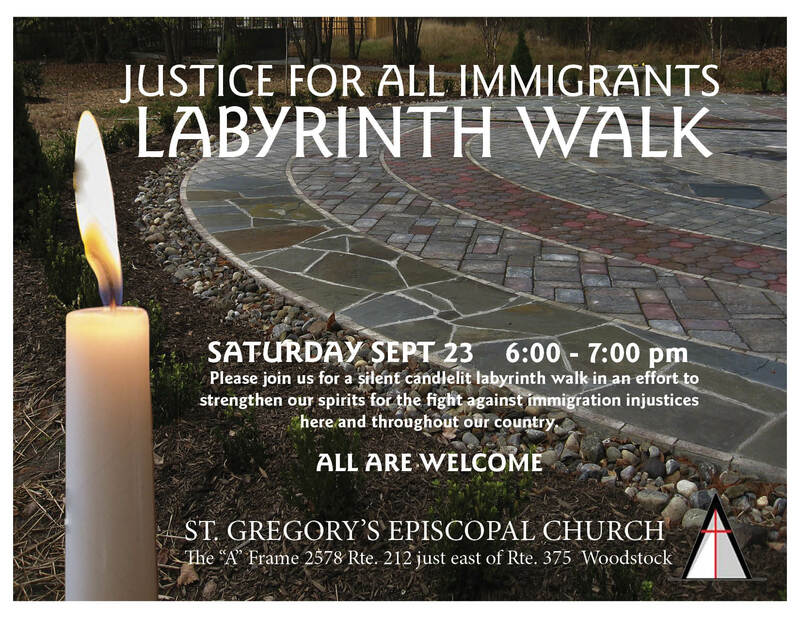 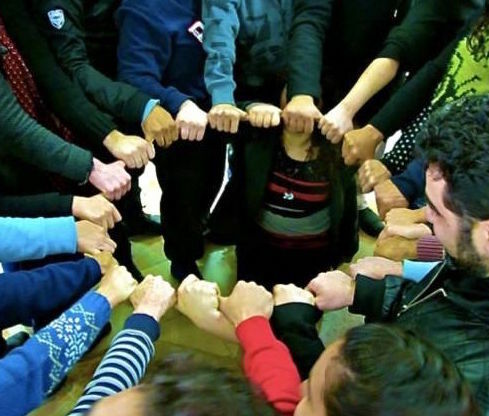 This coming Saturday, September 23rd from 6:00pm to 7:00pm, St. Gregory’s in Woodstock will host a Labyrinth Walk as a vigil for immigrant justice. 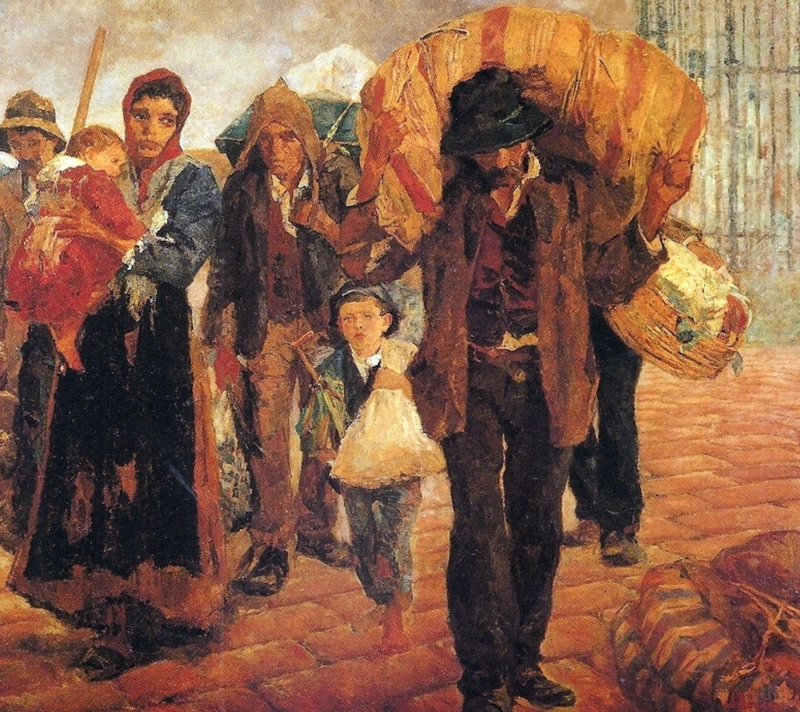 Flyers for the Ulster Immigrant Defense Fund will be available and donations for the fund will be collected. 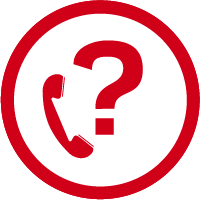 St Gregory’s Episcopal Church is at 2578 Route 212, Woodstock, NY.